Gain hands-on experience and have fun making your very own healthy and inexpensive beauty products using all natural and organic ingredients. 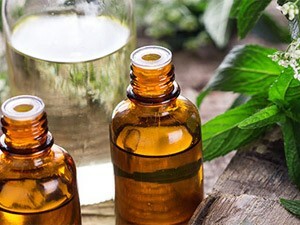 You will learn about herbs and the properties of herbs that you can use to craft safer beauty products as well as the benefits of homemade and natural beauty products. Participants will learn to make and take home several different beauty products that they make from all natural ingredients. Pre-registration is required.